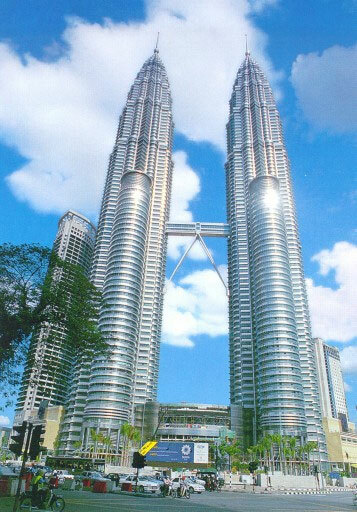 8 days hosted tour visiting Kuala Lumpur and Penang starting at $1,273 from Los Angeles or San Francisco. 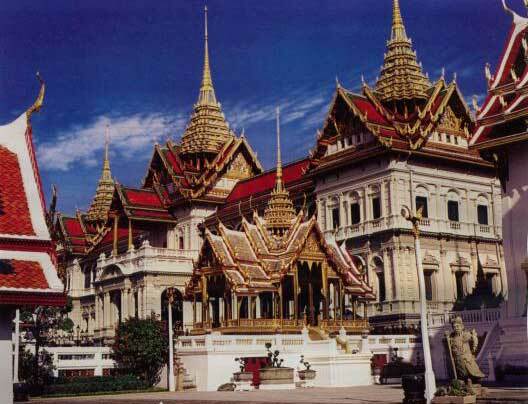 14 days escorted tour of Bangkok, Kanchanaburi (River Kwai), Pitsanuloke, Sukhothai, Lampang, Chiang Mai, Chiang Rai starting at $2,968 from Los Angeles. 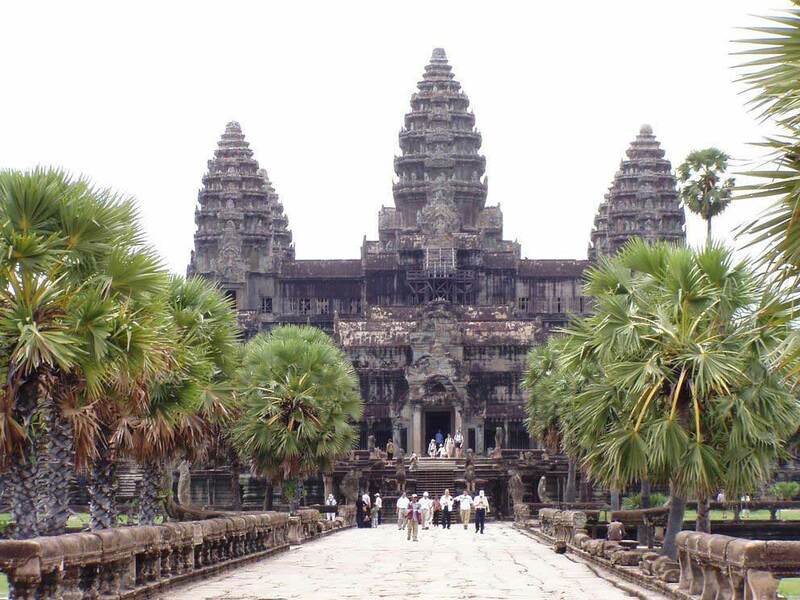 15 days cruise tour from Vietnam to Cambodia starting at $2,739 land only. 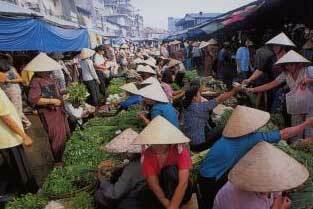 8 days hosted tour visiting Hanoi, Ha Long Bay, Danang, Hoi An & Ho Chi Minh City starting at $1,999 land only. Ask us about our econimical international airfare from your departing city. 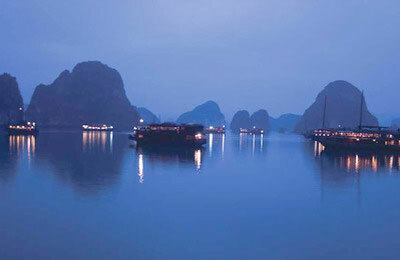 6 days locally guided tour visiting Hanoi, Ha Long Bay, starting at $1,139 land only. Ask us about our econimical international airfare from your departing city. 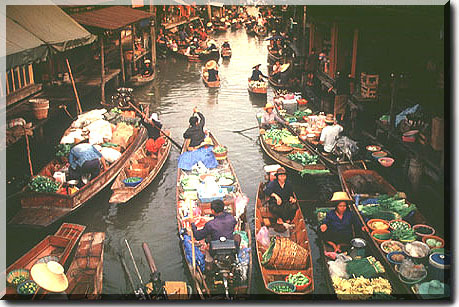 6 nights hosted tour visiting Singapore & Bangkok starting at $2,319 from San Francisco. 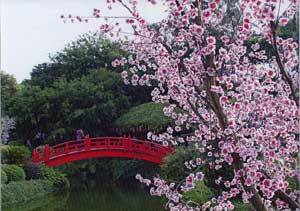 6 nights hosted tour visiting Singapore & Tokyo starting at $1,995 from Los Angeles. 8 nights hosted tour visiting Singapore & Bali starting at $1,705 from San Francisco. 6 nights hosted tour visiting Singapore, Hanoi, & Ho Chi Minh City starting at $2,639 from Los Angeles. 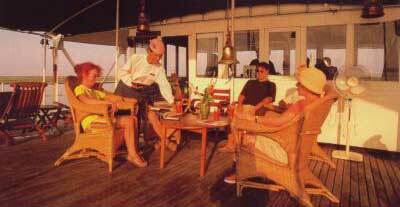 Package include city tours in all three cities. 12 days tour visiting Phnom Penh, Siem Reap, Saigon, Halong and Hanoi starting at $3,259 including airfare from Los Angeles. Add on airfare from other US gateway available on request. 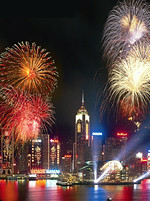 Hong Kong Chinese New Year Festival Holiday 8 days starting at $1,514 from Los Angeles, San Francisco, Seattle or New York.